On February 7th, two of our organising team members, Annie and Lucy went to UCD to share their experience as facilitators with undergraduates training in P4C as part of a new module run by the Philosophy department of University College Dublin. 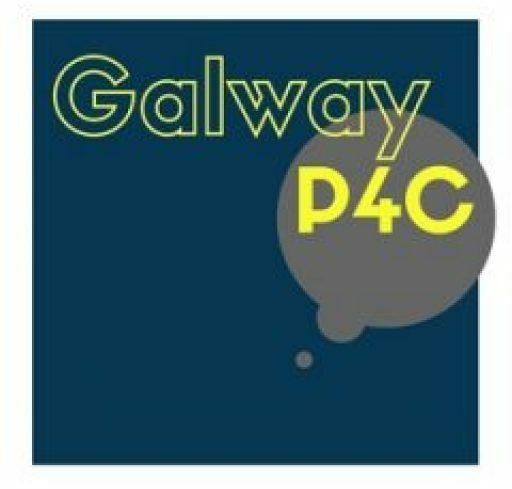 They presented an overview of the work they’ve completed as Galway P4C, and the projects they’ve undertaken in P4C for the NUIG Philosophy department, as well as running a workshop on getting started as a co-facilitator. It was a great chance to share our practice and some of our resources with a new group of facilitators before they reach the classroom!